Whether your business operates out of factories, retail outlets, restaurants, laboratories, building sites, office complexes or something entirely different, you have both a moral and legal obligation to ensure that your employees have safe working environments. There are still ways your employees could become seriously injured, or worse, in your business environment if they don’t understand workplace safety risks and what to do if they are faced with them. By carrying out safety training you can help to ensure your employees are not injured while on the job. The aim is to develop a positive workplace health and safety culture within your organization where safety is front-of-mind for every employee. The more complicated you make training, the harder it will be for employees to absorb. When information is perceived to be too “high level” and academic you can lose a large chunk of your audience’s attention. Have you ever watched a long corporate video where someone is droning on in a monotone voice about something you were told you needed to know about? Did you enjoy that experience? Did you retain a lot of the information gleaned? Chances are you’ve answered no to the last two questions. Whether your content is written or video it should be short, punchy and engaging to capture the attention of your audience. 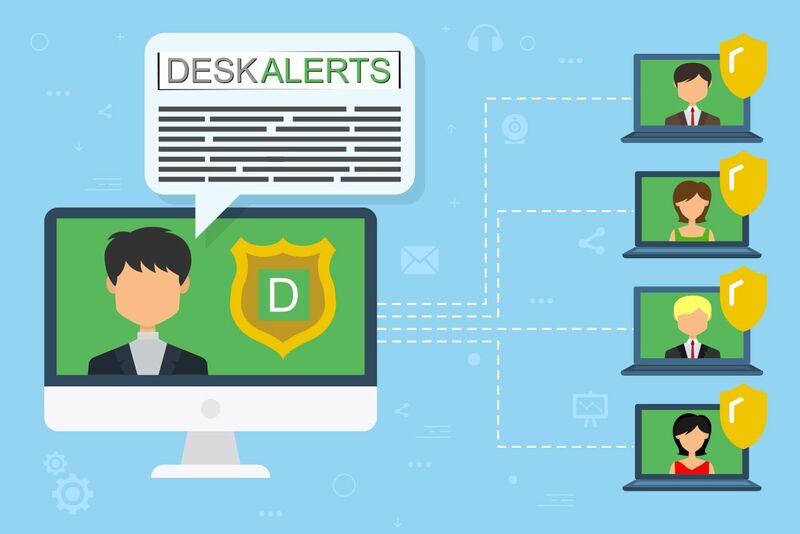 Consider using innovative delivery channels to get your training material to employees such as DeskAlerts where you can send workplace safety training information via pop up notifications directly to their computer desktops. Many employees will want to know “what’s in this for me?” It’s important to make them understand their roles and responsibilities when it comes to workplace safety, and the ways they could be impacted in their particular jobs if there is a hazard. 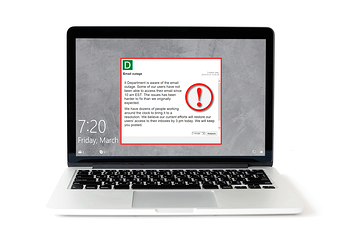 Provide examples of relevant potential consequences that can show them exactly what is “in it for them”. People are less engaged with lecturing and often respond better when they can experience something first-hand for themselves. Where possible, offer practical hands-on training opportunities so people can experience safety procedures first-hand. When confronted with a real-life situation later they will have better ways of reacting to something they’ve previously experience rather than heard about hypothetically. Safety training is a tool to improve the workplace safety culture of your organization. Offering it shouldn’t be to tick a box to satisfy an obligation. You can’t just set and forget it. You should follow up training and monitor progress to measure how well your employees are using the training in their jobs. Refresher training should also be a focus to ensure that your employees’ knowledge is always current.